Let us ignite your passion for the dark side! Tango can be full of intensity, but also playful and full of fun. We can set you on a pathway to change your life! 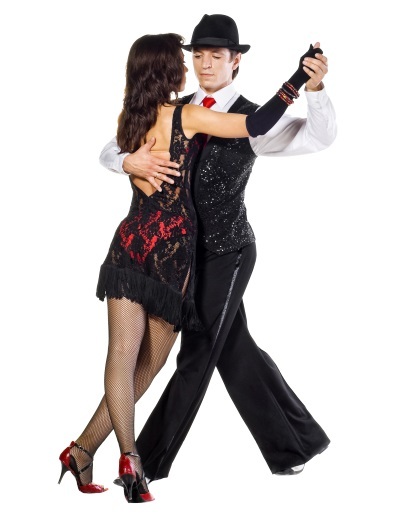 TLC has taught Argentine Tango in Southampton since 1999 and we have helped thousands of people to enjoy the intensity and magic of this dance since then. If you want to learn this beautiful dance with our expert teachers at TLC, please see below for our classes for all levels, which run on Tuesdays & Wednesdays throughout the year except at Christmas. We have a very friendly group where we encourage everyone to dance together. This way, you do not need to book with partners, but you can if you wish. 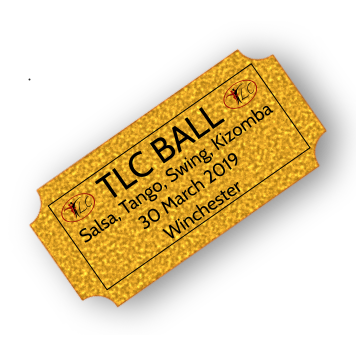 Look out for our Saturday Milongas (party nights) on the Events page, as well as the annual TLC Ball at Winchester Guildhall. You’ll also find the TLC Tango Facebook group a useful page to visit. We also have vouchers available to purchase as a gift, for any of our courses or individual classes. A 7 week course (not a drop-in class). The first week of each course is a Taster class. For those who have been dancing tango regularly for approximately 8 months. Tuesday Tango is run by TLC at the TLC studio. Level 1 is only available as a course (beginning with a taster class). We teach Levels 2, 3 & 4 concurrently with different teachers according to experience, followed by a very friendly social after 9.30pm where we all dance together until 11pm. All classes are drop-in and pay on the door so no need to book. If you haven’t been to TLC before, please ask Tracie to advise on which class you should take. No partner is necessary. £10 on the door (price varies on Guest Teacher Dates – see below). £7 concessions (NUS & IoW). ID required on the door. Wednesday Tango is run by TLC at the TLC studio. We now have an exciting new class on Wednesdays for Levels 3 & upwards. (We only have the beginners courses on Tuesdays). All classes are on a drop-in, pay on the door basis, so there is no need to book (except when we have guest teachers). If you haven’t been to TLC before, please ask Tracie to advise on which class you should take and don’t forget, no partner is necessary. We regularly host internationally renowned guest teachers. The next few special classes are shown here. It’s a dance when you start walking with the music….